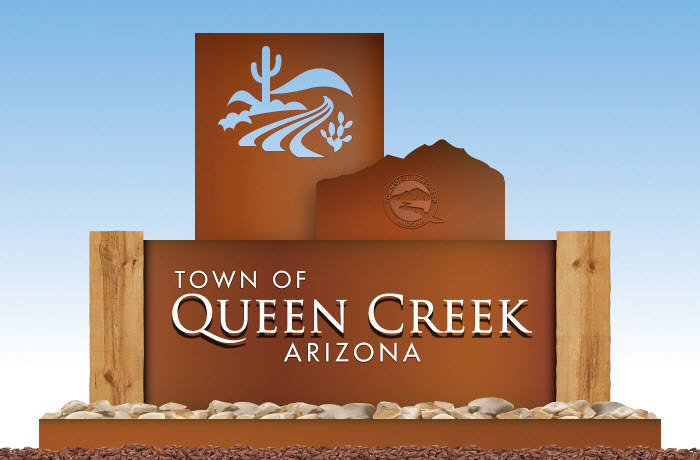 Queen Creek is a town in Maricopa in the state of Arizona. The population was 26,361 at the 2010 census. As of July 2016, Queen Creek's population is estimated to be 33,649.